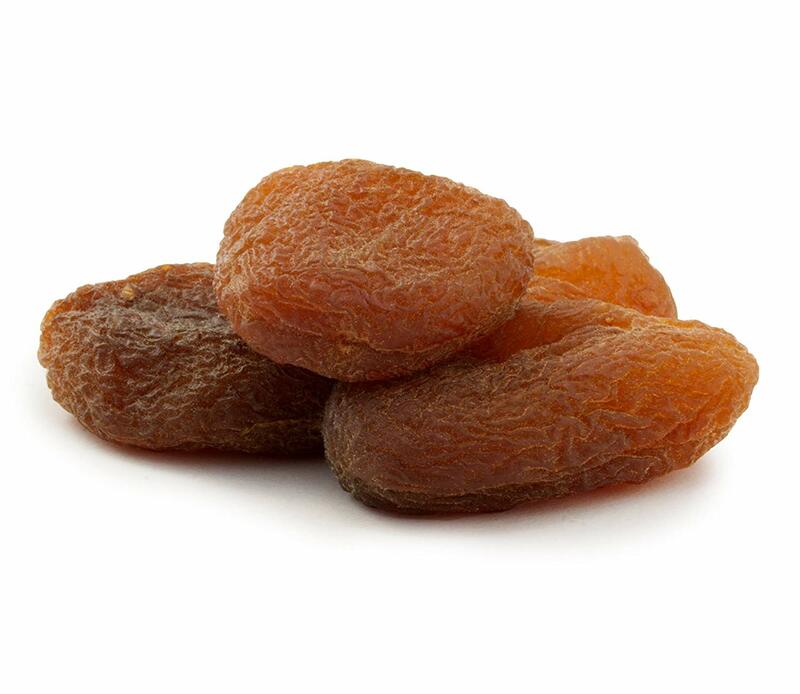 Nature knows how to make really delicious fruit. And we know how to preserve it. No sulphur, just warm Turkish sun. 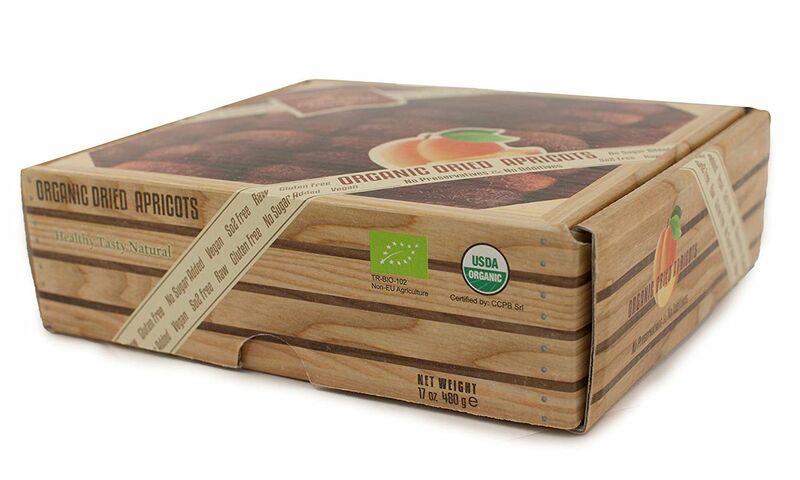 All the organic dried apricots are picked ripe and let dry naturally without added preservatives or artificial coloring. 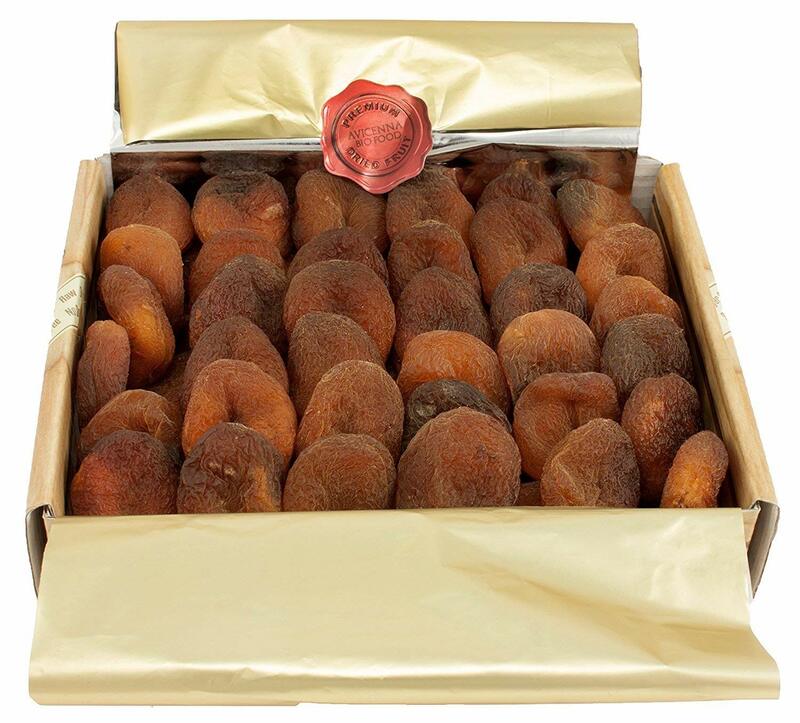 Therefore the color of our apricots is not bright orange as you know it but beautifully bronze. 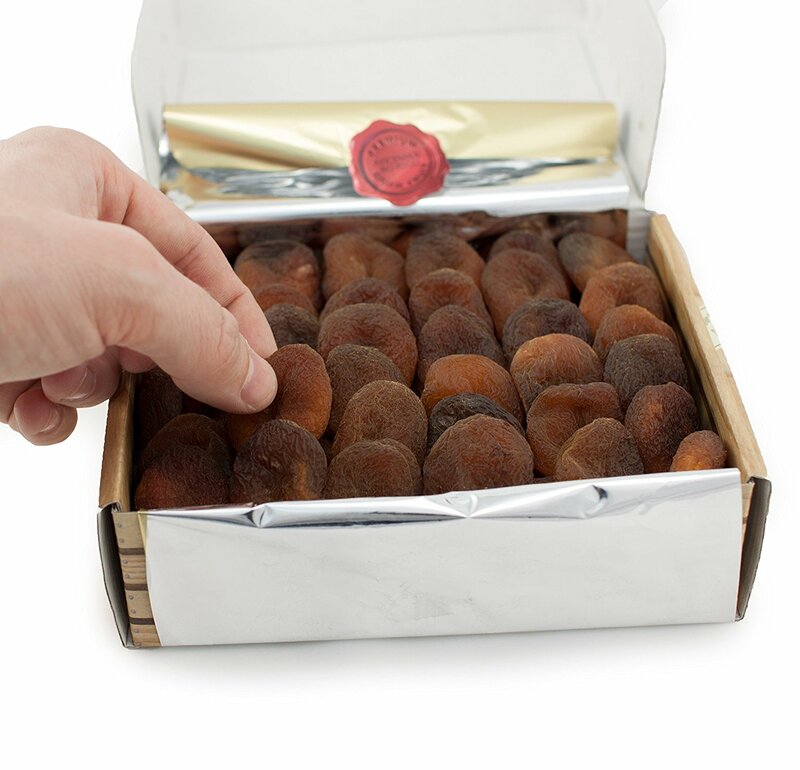 How to Enjoy Our Apricots? 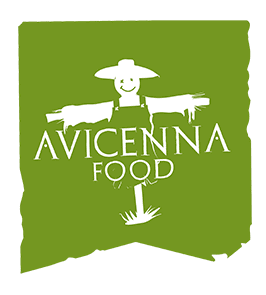 © 2019 Avicenna Concept Food LLP. All rights reserved.